Malik Edwards never had any intention of playing golf. In his mind, golf is a game played by old, flabby men wearing funny pants and hats. Then one day while channel surfing he sees a young black golfer being cheered on by a crowd of adoring fans. Suddenly golf’s image changes for Malik. Yet, even if he wanted to play, where would he get the gear or the money? And where is a kid living in Brooklyn, New York, supposed to play golf? 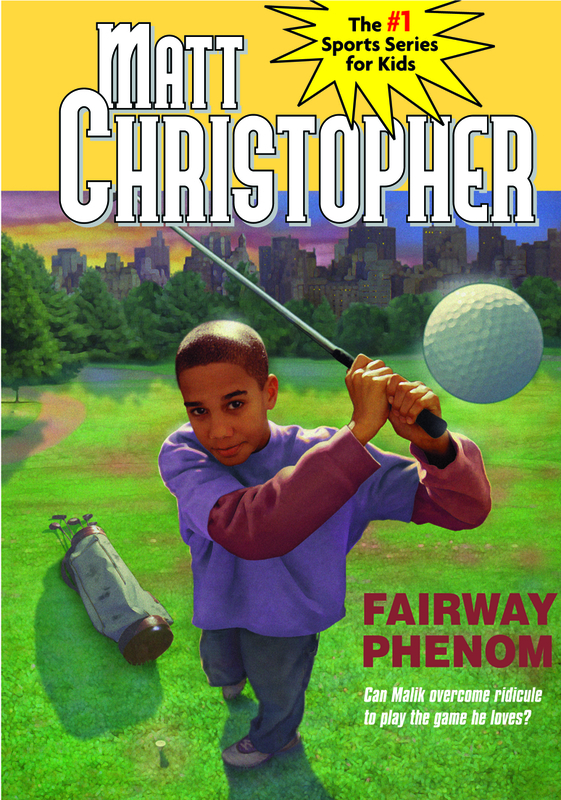 Malik’s growing desire to learn the game of golf helps him overcome these obstacles-but the biggest obstacle, the ridicule of his friends, still sits in his path.